Back toward the beginning of the month, Green Car Journal announced that the final five vehicles in the running for the title of Green Car of the Year at the LA Auto Show were the BMW 330e iPerformance, the Chrysler Pacifica, the Kia Optima, the Toyota Prius Prime, and the Chevrolet Bolt. 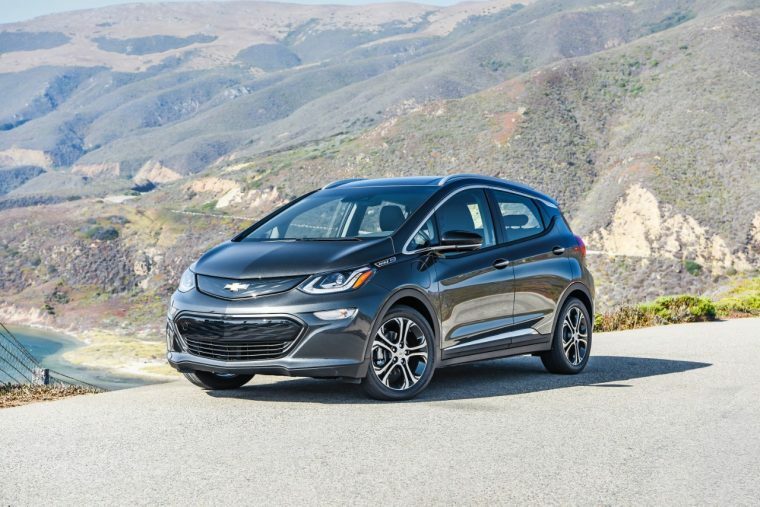 At the time, I highly favored the Bolt to win the award, mostly due to the fact that the other vehicles on the short list aren’t full-electric vehicles. Well, it turns out I called it, because the Chevrolet Bolt has indeed won the title of Green Car of the Year. That makes it the second year in a row that Chevrolet has taken the title (last year’s award went to the brand’s plug-in hybrid, the Volt, the second time the nameplate has won the title).